100mm Ø, 90 degree elbow bend for round plastic duct - DOMUS Easipipe 100 Plastic Ventilation Duct. 100mm Ø Plastic Duct – 1m Length. DOMUS Easipipe 100 round plastic duct 100mm Ø, 1m in length. 100mm Ø Plastic Duct – 2m Length. 100mm Ø (DOMUS Easipipe 100) round plastic duct 100mm, 2m in length. 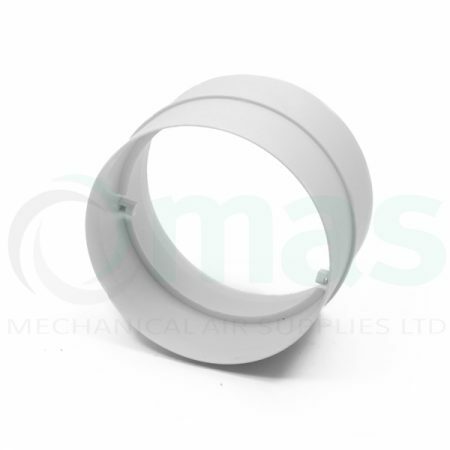 125mm Ø, 90 degree elbow bend for round plastic duct - DOMUS Easipipe 125 Plastic Ventilation Duct. 125mm Ø Plastic Duct – 1m Length. DOMUS Easipipe 125 round plastic duct 125mm Ø, 1m in length. 125mm Ø Plastic Duct – 2m Length. DOMUS Easipipe 125 round plastic duct 125mm Ø, 2m in length. 125mm Ø Plastic Duct Connector c/w Backdraught Shutter. 125mm Ø plastic duct connector c/w backdraught shutter. DOMUS Easipipe 125 Plastic Ventilation Duct system. 125mm Ø Plastic Duct Connector. 125mm Ø plastic duct connector. DOMUS Easipipe 125 Plastic Ventilation Duct system. 150mm Ø, 90 degree elbow bend for round plastic duct - DOMUS Easipipe 125 Plastic Ventilation Duct. 150mm Ø Plastic Duct – 1m Length. DOMUS Easipipe 150 round plastic duct 150mm Ø, 1m in length. 150mm Ø Plastic Duct – 2m Length. DOMUS Easipipe 150 round plastic duct 150mm Ø, 2m in length. 150mm Ø Plastic Duct Connector c/w Backdraught Shutter. 150mm Ø plastic duct connector c/w backdraught shutter. DOMUS Supertube 150 plastic ducting system. 150mm Ø Plastic Duct Connector. 150mm Ø straight connector for DOMUS Easipipe 150 round Plastic Ventilation Duct. 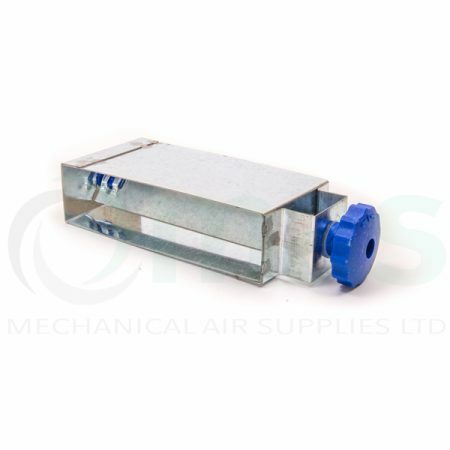 Metal Balancing Damper to suit plastic duct size 204 x 60mm. 204x 60mm Plastic Duct Connector. DOMUS Supertube 125 plastic ducting system. 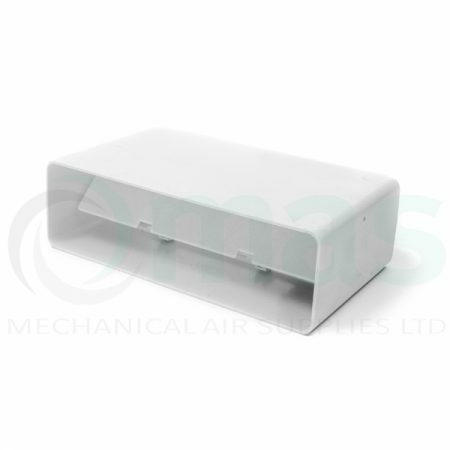 204x 60mm Plastic Duct Connector c/w Backdraught Shutter. 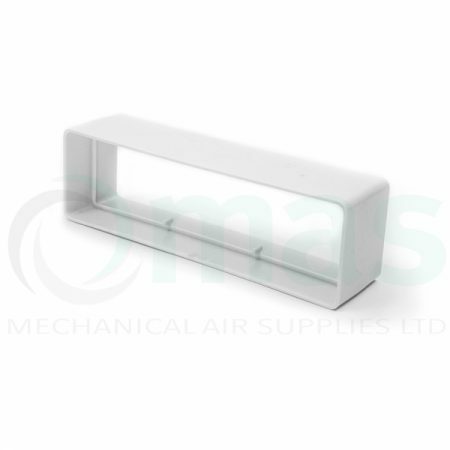 204x 60mm Plastic Duct Connector c/w backdraught shutter. DOMUS Supertube 125 plastic ducting system. 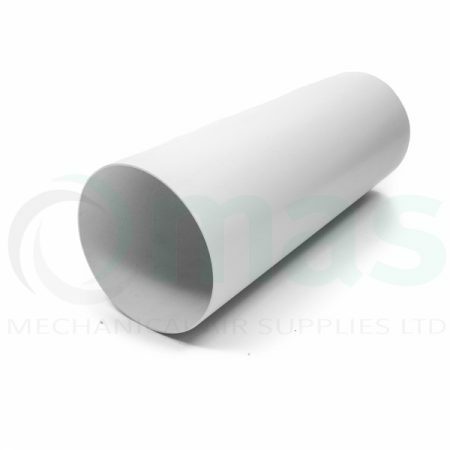 DOMUS Supertube 125, 204x60mm flat channel ducting, 1.5m in length. 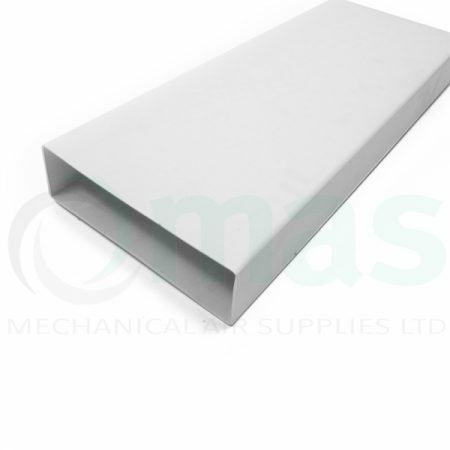 DOMUS Supertube 125, 204x60mm flat channel ducting, 1m in length. 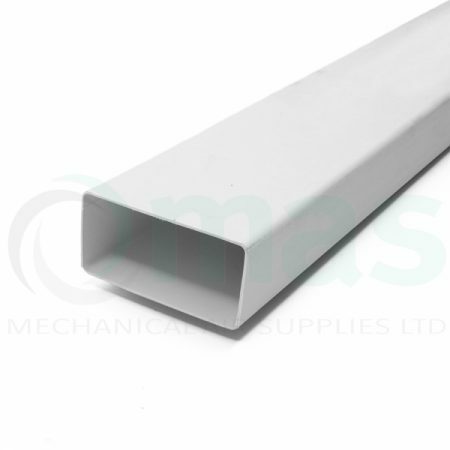 DOMUS Supertube 125, 204x60mm Plastic Ventilation Duct, 2m in length. Metal Balancing Damper to suit plastic duct size 220 x 90mm. Plastic ducting (PVC Flat Duct).  MAS offers a full range plastic ducting & plastic duct fittings for ventilation systems. Distributing throughout the UK, we can supply a range of moulded fittings for the plastic ventilation systems from Domus, Verplas & Manrose. We hold a large stock between our three branches and can supply large, medium and small projects. 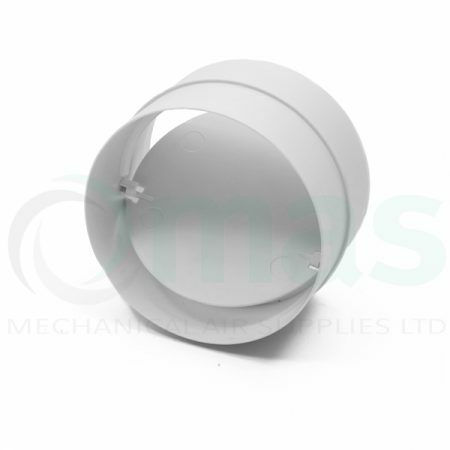 Available in all the common sizes our flat duct is available in 110 x 54mm, 204 x 60mm, 220 x 90mm, 234 x 29mm, 308 x 29mm) we also stock a wide selection of circular plastic duct and fittings from 100mm to 150mm diameter. Sizes stated are the internal free area of the duct. Use plastic duct sealant to join fittings and duct together. Self tapping screws should be used, make sure not to over tighten. Always install the plastic ducting so that the duct runs away from the unit. This avoids and possible condensation from entering the Fan/MVHR unit. Vertical runs should have a condensation trap and a means of discharging water away from the duct run. Do insulate the condensate drain to prevent it from freezing. Try to avoid adding too many bends to the system, as this will slow the air down and have an effect on the system performance. Remember a well designed system will save you money in the long run. Use intumescent fire sleeves for fire breaks in partition walls when required, this type of damper is designed to crush the plastic ducting. If the flat duct runs through a cold space (loft) then duct insulation should be insulated to avoid condensation forming. Be aware that plastic ducting systems from different manufacturers are not compatible with each other and do not always fit together. Use one manufacturer for the complete ventilation system. Ensure that there is adequate support/suspension. It is generally recommended that a form of support/suspension (clip or suspension band) should be use every metre and either side of joints. Fresh air supply (MVHR intake) from outside should be insulated. Avoid placing the intake and the extract close together. Doing so would result in the intake drawing in stale and spent air. Whenever possible consider using circular plastic duct (which is more efficient) unless building limitations restrict the use of larger profile duct and the space in ceiling voids do not allow for circular duct to be installed. Our experienced technical staff are always on hand to help guide you through your ventilation project, please visit our contact area to find your nearest branch. Why use plastic ducting for ventilation systems? Plastic ducting is lightweight and easy to install. Easy to perform on-site cuts with no special tools required. Plastic ducting does not corrode over time. Due to the space saving design, flat plastic duct allows for a smaller ceiling void, which in turn maximises the ceiling height. Depending on the application, you can easily switch between round plastic duct and rectangular plastic duct. Easy to create branches to allow for expansion of the ventilation system into other areas. Important note: System resistance should be calculated before branching off, this is essential to ensure that the air movement appliance (fan, MVHR, MEV or dMEV) has more power than the resistance of the the complete system. We can help you with the calculations (link to duct flow calculators). Correctly installed plastic ducting offers an air tight solution which ensures that maximum efficiency (for the material used) can be achieved. Good quality pvc ventilation duct is self extinguishing. Should I use plastic ventilation grilles and why? Duct terminations such as plastic ventilation grilles) are available in a variety of colours to match or compliment the exterior of the building. Various sizes of plastic ventilation grilles are available, which gives different sizes of free area, which in turn allows for differences in airflow requirements.